Many of us dream of hiring an interior designer to create the perfect home, but it’s an expense that few of us can manage these days. 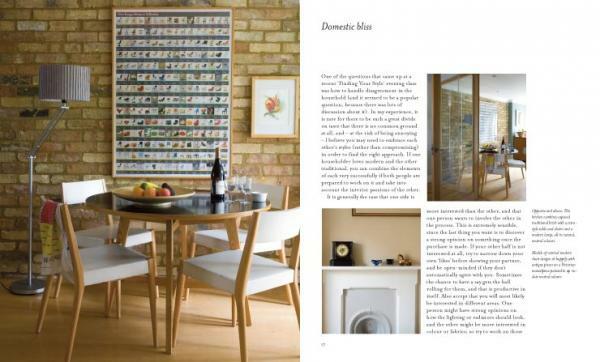 The affordable alternative is to undertake the work yourself, and Secrets of a Stylish Home is just the book to show you how. 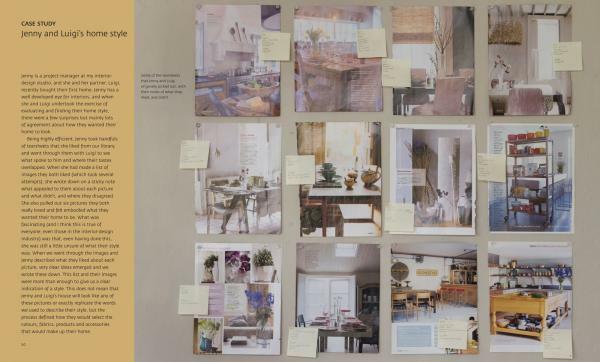 Written by interior designer Cate Burren, it is both a practical guide to working through a project and a visual reference of attractive design ideas. With chapters on the importance of finding your style, planning your layout, using colour, creating your scheme and managing your project, Secrets of a Stylish Home takes you through each stage of either redesigning your whole home or simply tackling the makeover of a single room, distilling the knowledge that Burren has gathered over the years into clear, easy-to-follow steps. 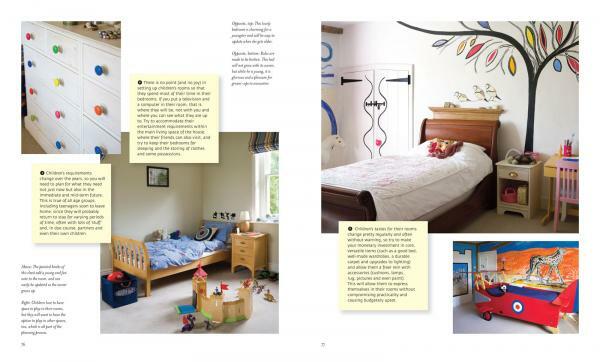 Her insightful advice is accompanied by numerous real-life case studies, drawings and plans that help to clarify the processes described, and beautiful images by interiors photographer Simon Whitmore. Whatever your experience of interior design, this book will give you the know-how and confidence to develop your own style and transform your living space. 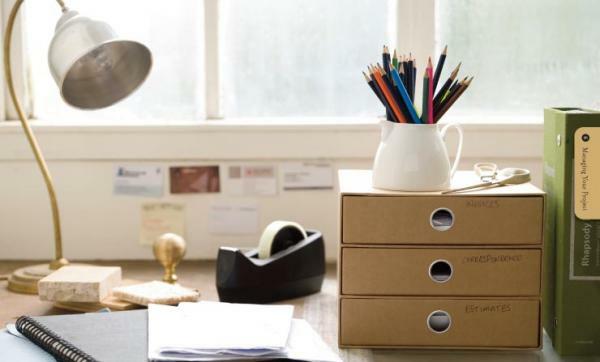 Cate Burren runs the interior-design company Angel + Blume, which is based in Cambridge, England. 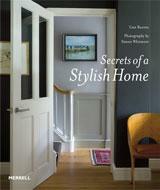 She is a colour specialist and the co-author of So Simple Slipcovers and So Simple Window Style (both 2005). Simon Whitmore is an interiors and lifestyle photographer. His work has appeared in numerous periodicals, including Ideal Home.